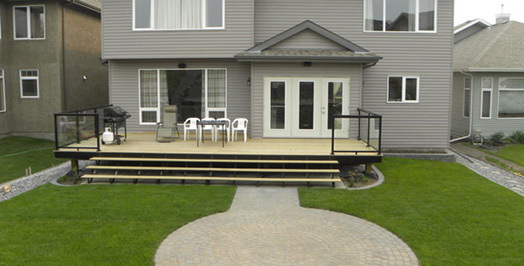 Sonny's Landscaping Ltd. is a full service landscaping company serving Edmonton and surrounding areas for both residential and commercial landscaping and lawn maintenance projects. 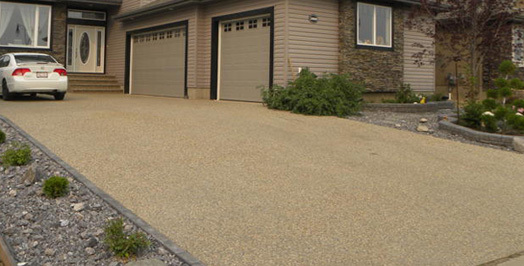 We pride ourselves on offering personalized service and high quality workmanship. 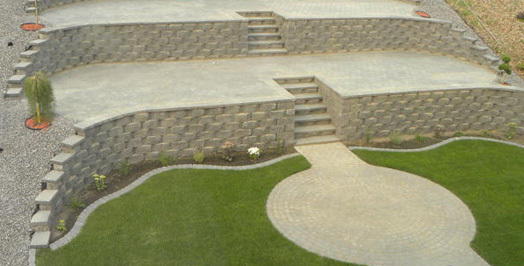 With years of landscaping experience and an acute eye for detail, you can trust that our company will take care of all your landscaping needs including: landscape design, paving stone, final grade, sodding, top soil, fences, deep core aeration, retaining walls, plantings, moving, yard clean up, and bobcat services. We also offer snow removal services during winter. Please call us today at (780) 716-1498 to book a free consultation and review of your property. Copyright © 2015 Sonny's Landscaping Ltd. All Rights Reserved. Website Design by Pauline Wong.